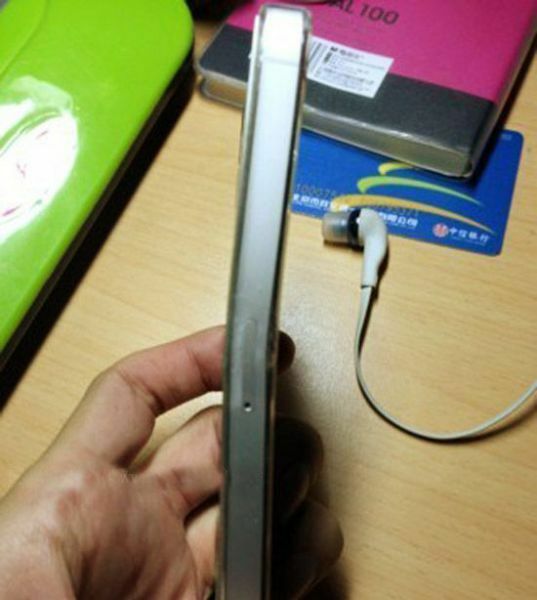 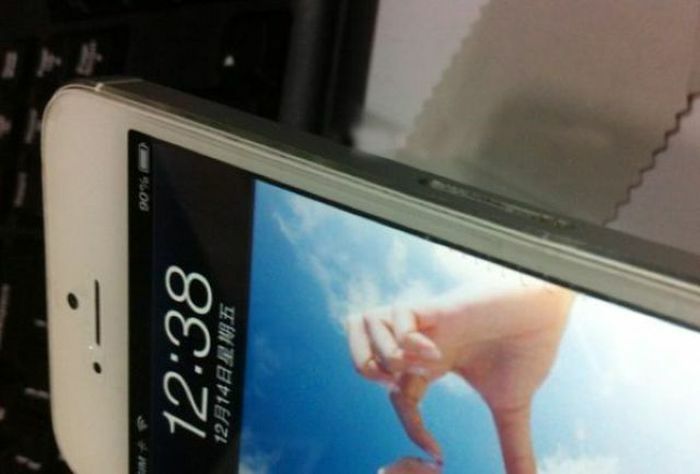 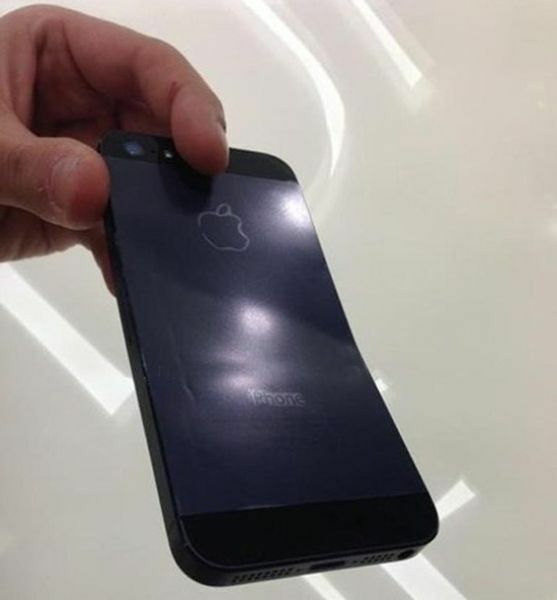 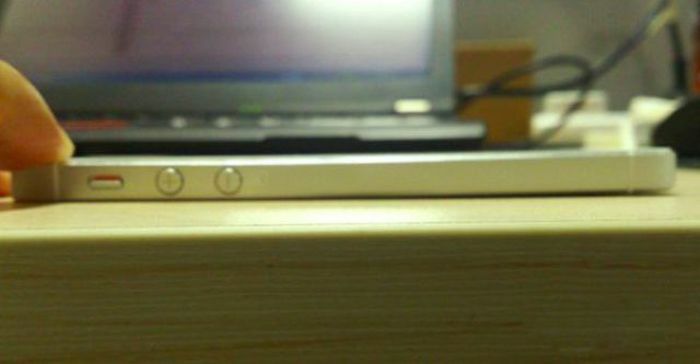 Some lucky owners of the latest iPhone 5 have begun to regret their purchase. The fact is that the new device is made of aluminum - a rather flexible metal. 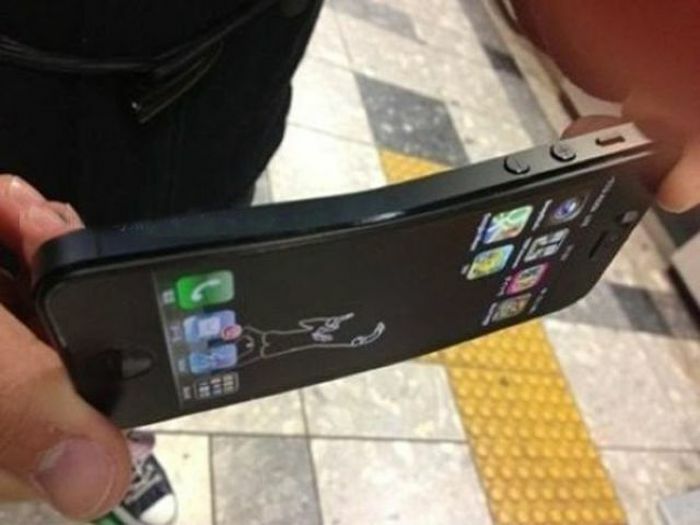 So those who are used to keeping their CellPhones in the back pocket of their pants, the somewhat ‘flexible’ phones simply bent. 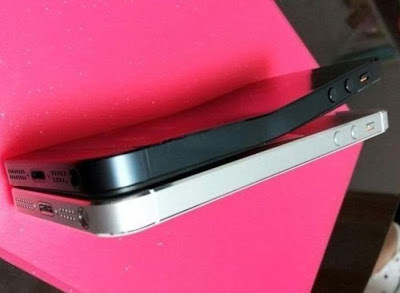 So, this is when I ask the question: “How could it bend?”, as according to Apple, the screen is covered by tempered glass, which is scratch and it is extremely tough.